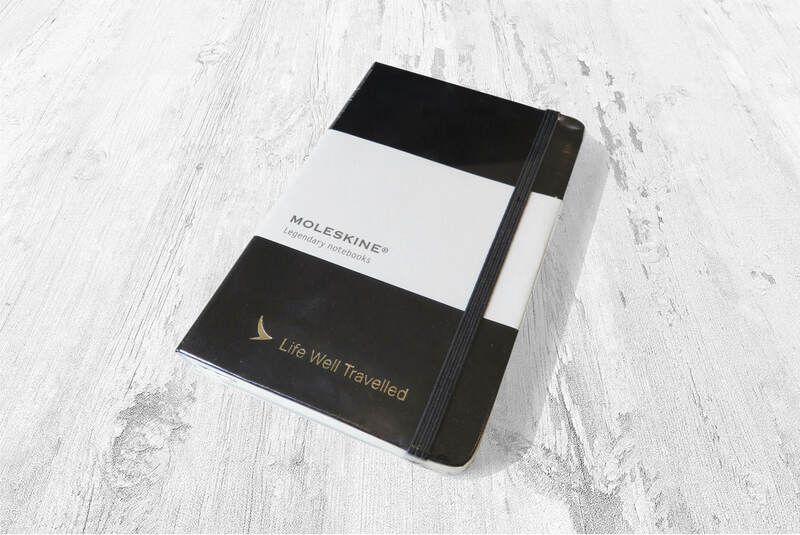 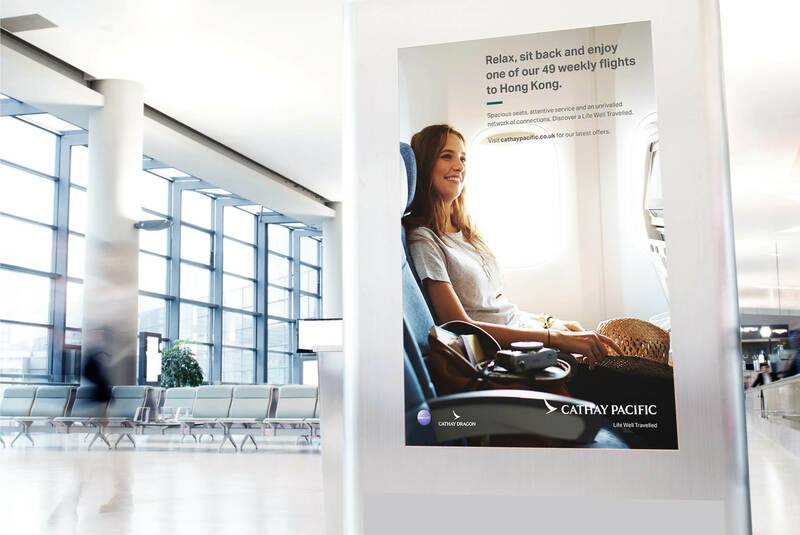 Working with Cathay Pacific for over 3 years, we helped to roll out their new branding across collateral, including commercial brochures, digital advertising, press advertising, merchandise, events material and premium branded corporate gifts. 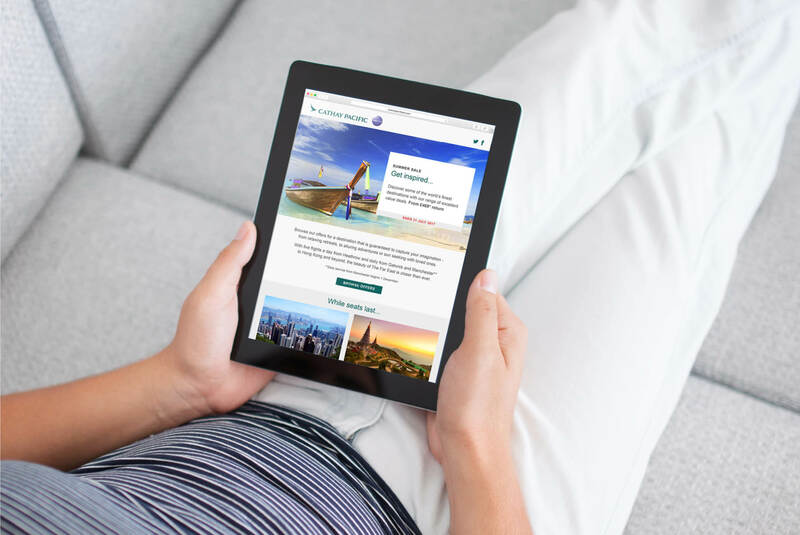 Other ongoing marketing support includes regularly designing and building promotional emails. 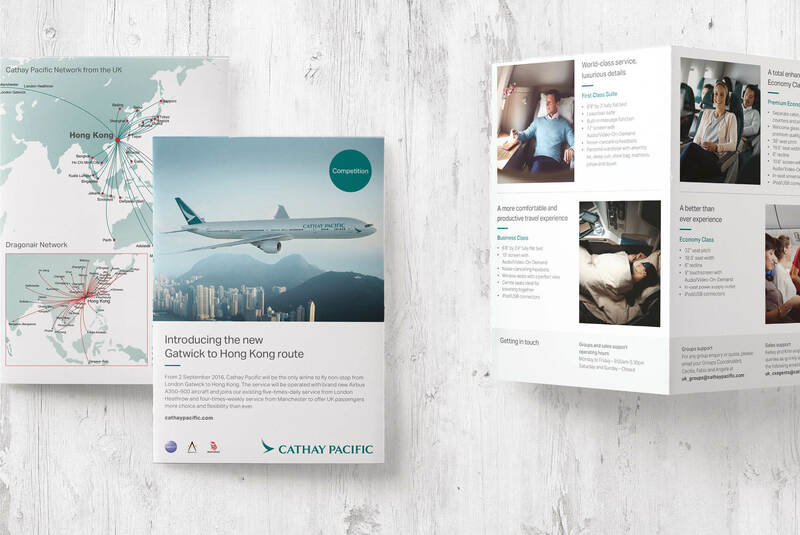 We also created the branding for their international business community ‘Routes to Growth’.